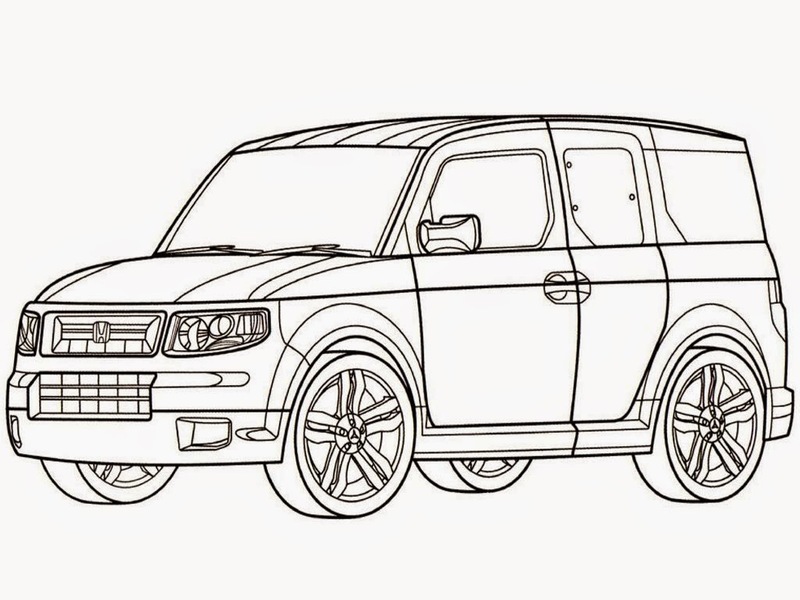 Free printable new Honda CRV car coloring pages can be downloaded here. The CRV is Honda's smallest SUV other than the related element sold in Canada and the United States, and the HR-V sold in Europe. 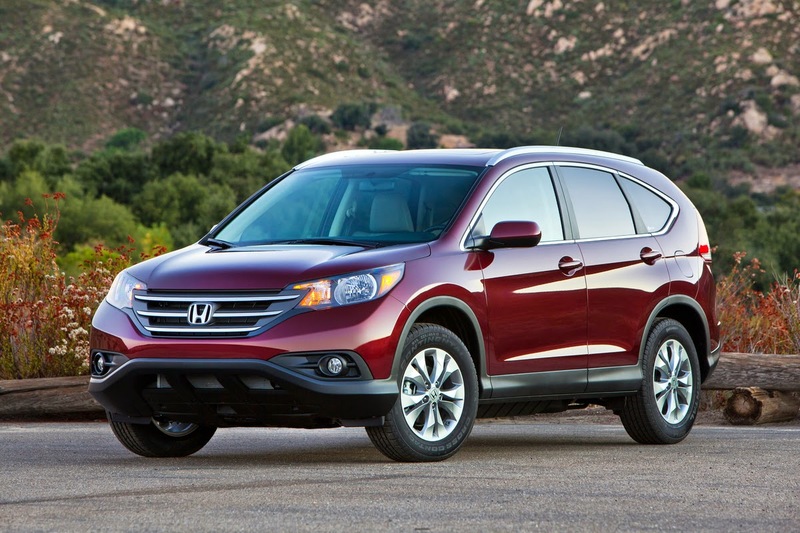 In size, the CR-V slots between the Element and Pilot, but due to the Element's discontinuation during the 2011 model year, the CR-V has regained its status as Honda's entry level SUV. 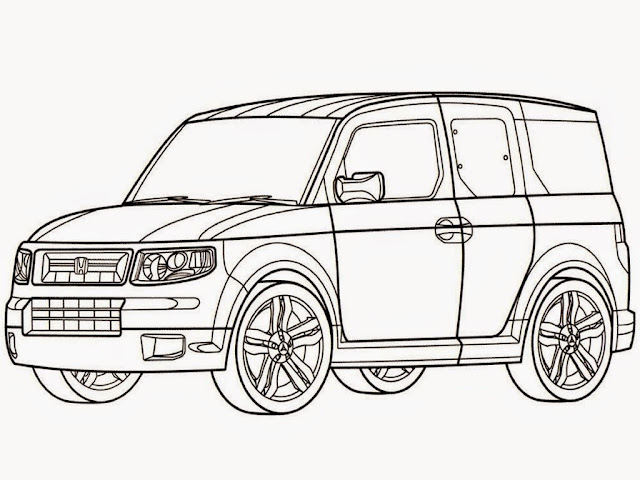 Introduced in Japan in 1995 as a concept, the CR-V was Honda's first in-house designed SUV by Hiroyuki Kawase. The CR-V was introduced in Japan at Honda Verno dealerships only and was regarded as a luxury vehicle in Japan due to the exterior width dimensions exceeding Japanese Government dimension regulations.